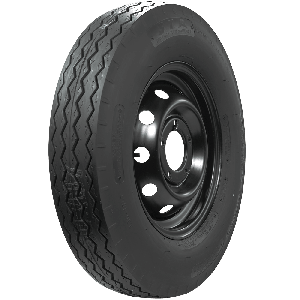 Classic light truck tires from Tornel are available in several 16 and 17 " sizes for highway use and in 10-ply 750-17 traction tread design. 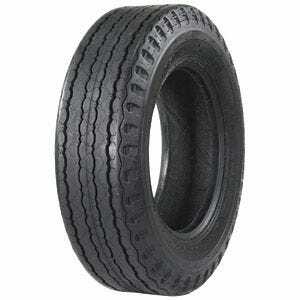 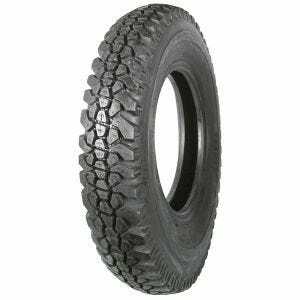 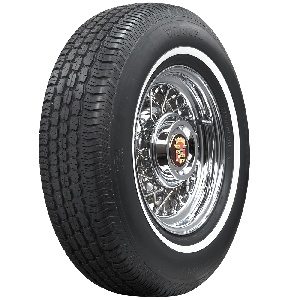 The tires are excellent for restored or survivor classic trucks and feature authentic tread and sidewall designs. 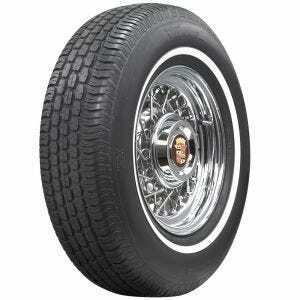 Contact a Tire Expert for assistance in selecting the correct tire for your classic truck.